Here is the list of top car maintenance apps on android and IOS, Let me clear that these apps may not solve your car issues, all these apps on IOS and Android are basically to entertain you to some extent in a certain way, however that doesn’t meant that these apps are totally useless, some of them are limited to provide information, basic knowledge, reminders, and some are car diagnostic in terms of sensors and so on to a certain extent such as OBD diagnostic apps. If you need to get a proper professional diagnostic system that can help to find a problem with 100 percent accuracy then a separate maintenance software available on the market which aren’t free and trust me they are legitimate and worthy to buy, the top best maintenance software list available below in this article. Its free and available for IOS and Android users, it would be the best among free apps, mechanics could charge you a lot for repair and maintenance, if you are unfamiliar with the problem and how much is the appropriate cost for it, repair pal fix that issue by asking you to insert a car issue/problem your location, this app provide estimate of your car repair cost and the shop near to your location where you can get your car repair under or at that price, the price based upon Repair pal data based website. 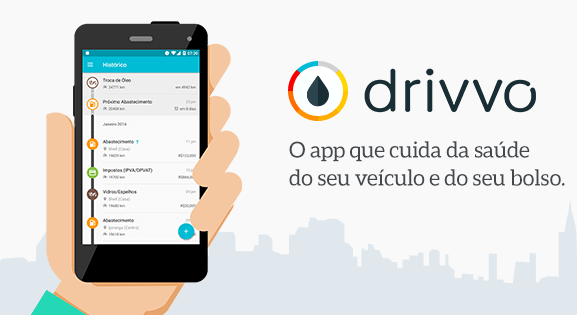 Free and available on both platforms, drivvo main task to provide you about your car fuel average cost, maintenance cost and so on related to car, you need to insert all information related to car such as make, model, type and so on. Log in to this app and insert each time you spend cash for a car, this app then gives you an accurate data for all expenses on the bases of average mileage per cost, a month cost to drive, how much fuel you used each time and so on. Usually a driver doesn’t know about the issue the car has and sometimes you bit confused to understand the terminology of a mechanic, therefore to understand better in simple words Fixd is a diagnostic app allows to explain the issue as simple as it can for you to get an idea of what happened to your car, it also tells you how serious the situation is, in addition Fixd has a reminders alert system feature of oil change, maintenance date, tires mileage, you just need to insert the time and date for all alert reminders. 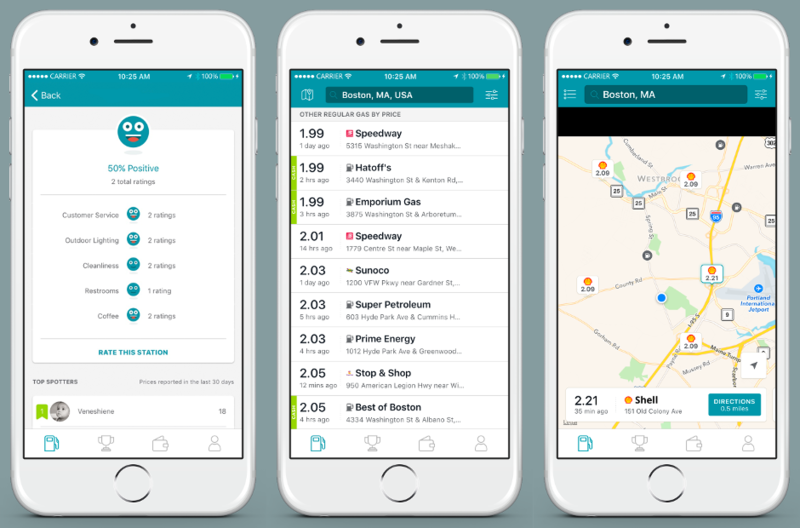 Simple free available on IOS and Android, it helps to locate gas filling station near to you as well as find a list of all cheap gas station where you can save some money, gas buddy also recommend which one is the best to save some cash based upon the rate and the distance to travel from your location, according to gas buddy it can save almost 300 dollar a year by using this app, The GasBuddy app also uses the phone’s motion detection sensor to detect the habits or events that normally mess up your car’s fuel efficiency. Free available on Android, track and maintained your records, fuel logs, gas nearby station feature, repair workshop location near to you, diagnostic app to a limited problems which allow you to understand what happened with your car before go to repair shop, navigate map, road alerts, closure, accident and many more in this app. The app give you access to the world’s largest EV owner community and most comprehensive map of 140,000 public charging stations in Europe and North America, including Tesla’s Supercharger network, Chargepoint, Blink, Clever, Endesa, and Enel). It also features user reviews and photos of various charging stations, so all in all, you’re pretty much looking at a go-to trip planner for green car owners. Diagnostic apps specifically designed to find and address on board car system, however all these apps are not free for you have to purchase it for full version including OBD2 supportive adapter ELM 327. They find and solve all those issues in your car related to a car system, available on android and IOS but as stated they are not free for full version. 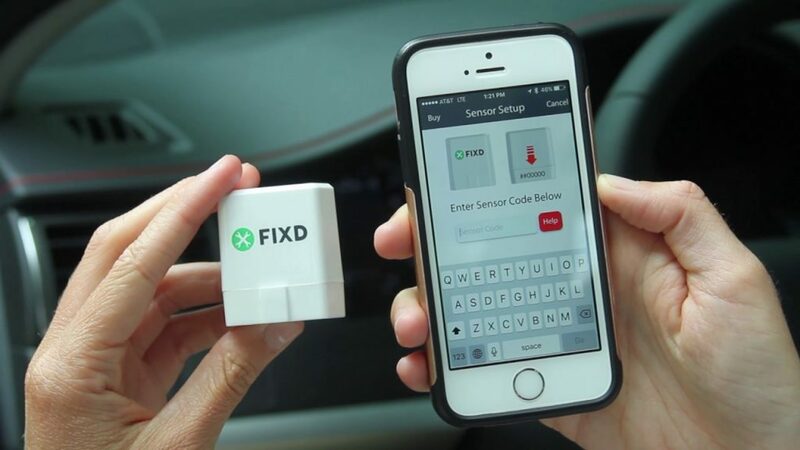 These apps will save your time and cost to go to a mechanic for car computer issues, you can fix all these issues by inserting ELM on a chip socket which connect the adapter with the app, it will then automatically find all issues that need to be fixed, these apps also allow you to fix all these issues by restoring and fixing all errors in a car system. However not all apps and ELM adapter are compatible to all cars, therefore check compatibility before buy. Advanced multifunction software that only be used by professionals, these software used to enhanced car power, removing ABS faults, transmission system issues, airbags functionality and many more in these software for a car. To be very clear these software are dedicated to only professional and experts, don’t try these with your car without proper knowledge. To know more about these software read Top 5 Car Care Maintenance Software. 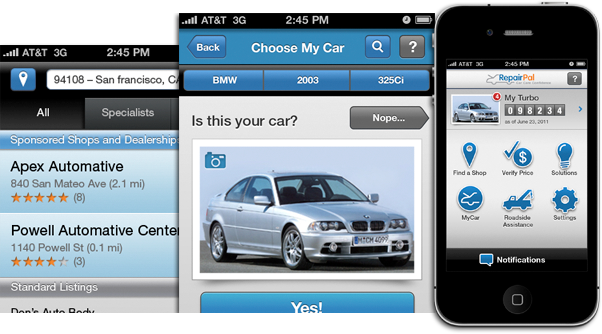 All these are considered to be the top car maintenance apps based upon reviews and their rating.